Located on a large .89 (+/-) acre lot, this home is ideal for the savvy investor or first time home buyer. 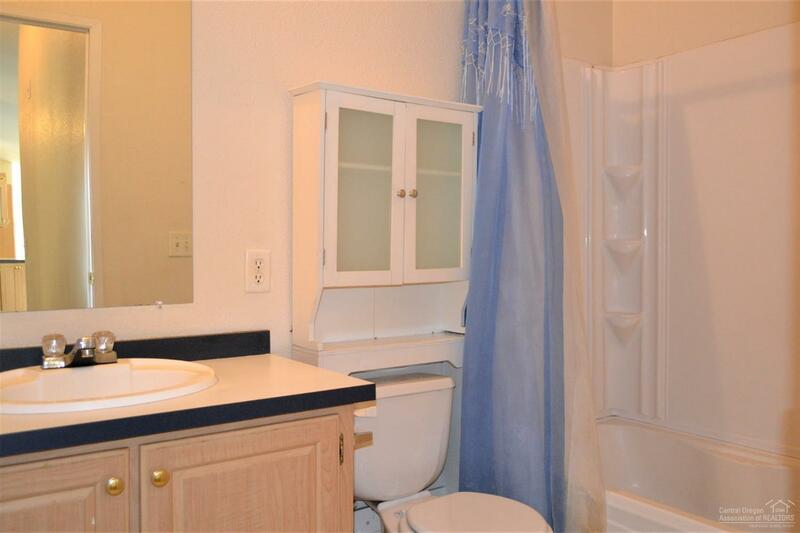 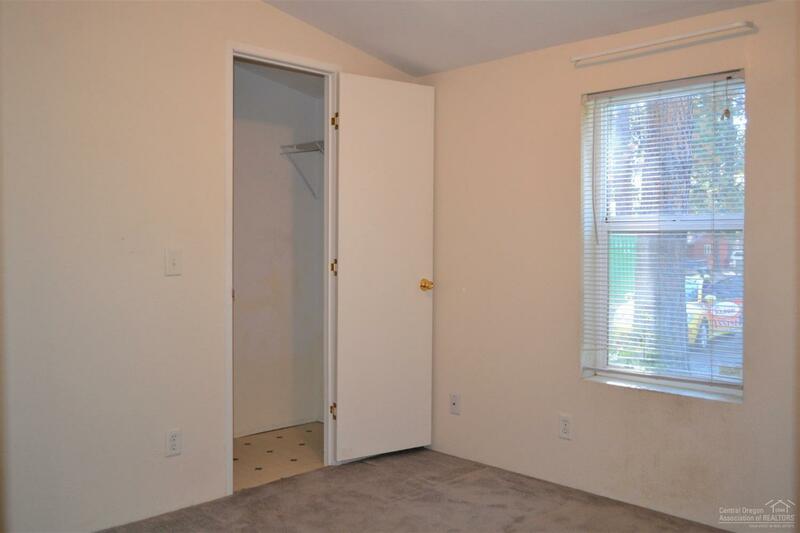 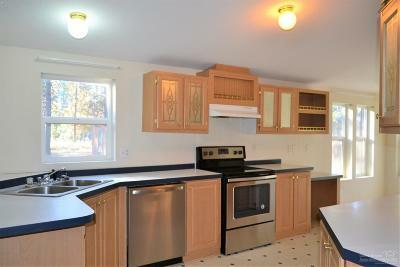 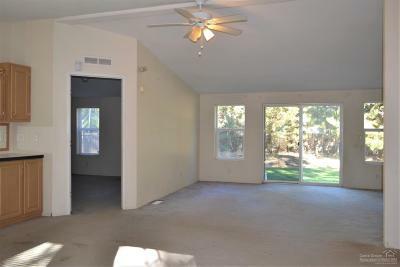 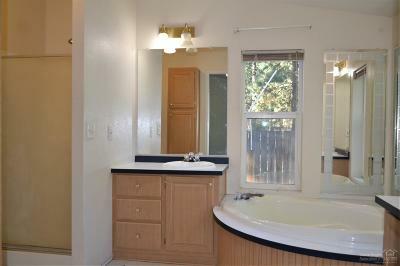 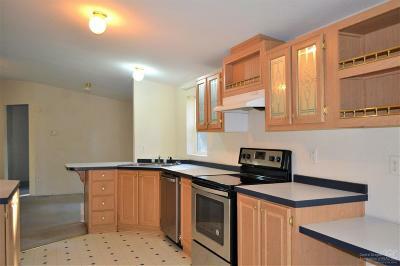 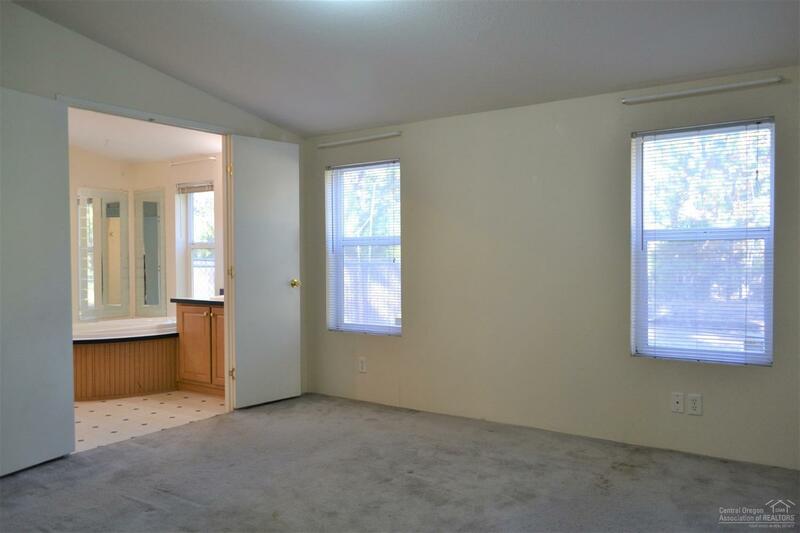 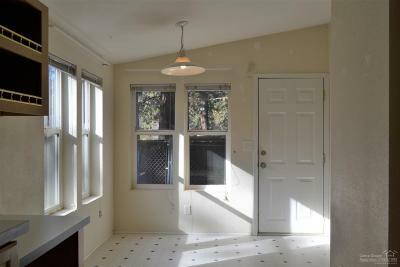 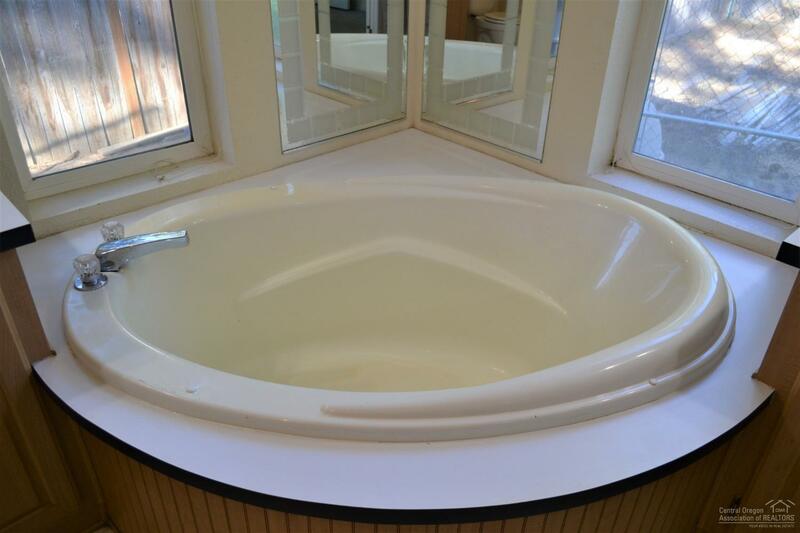 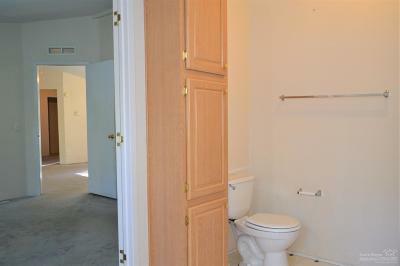 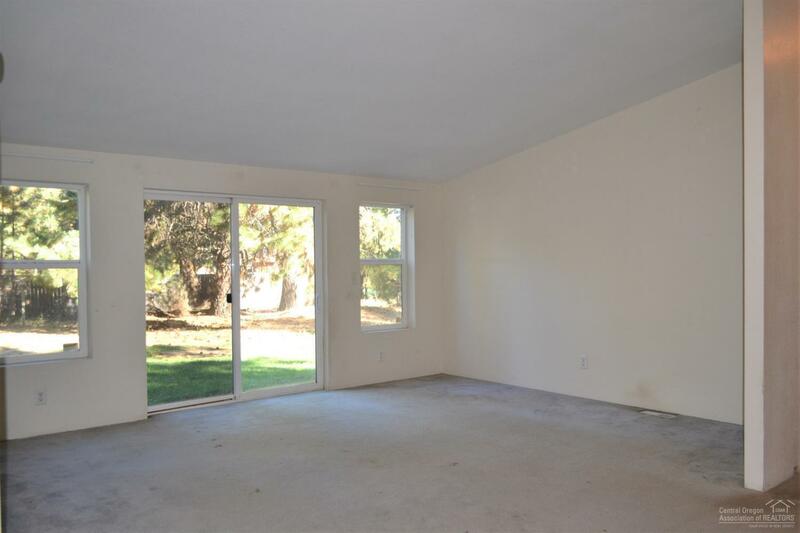 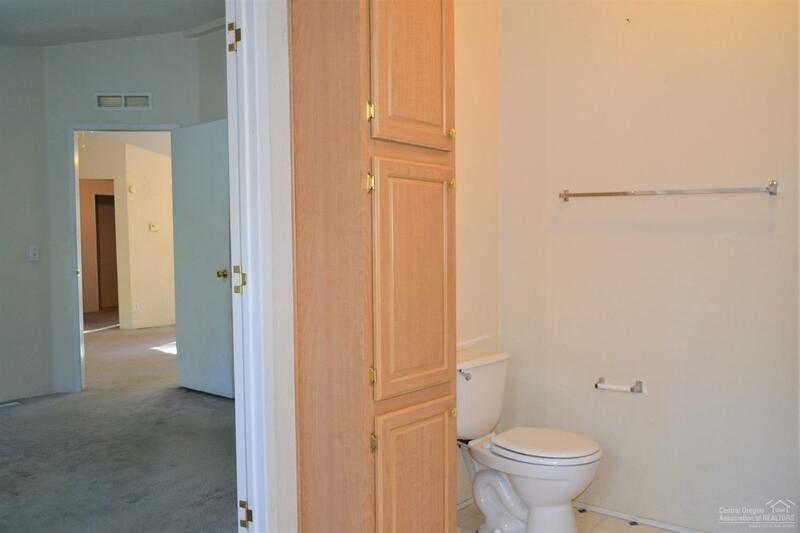 Featuring 3 bedrooms, 2 baths, a very spacious kitchen with new stainless appliances, and a comfortable living room. 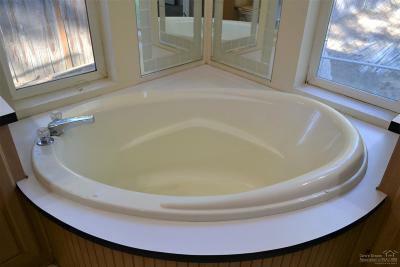 Additional features are electric forced air, new septic and drain field installed in 2000 and connected to shared well. 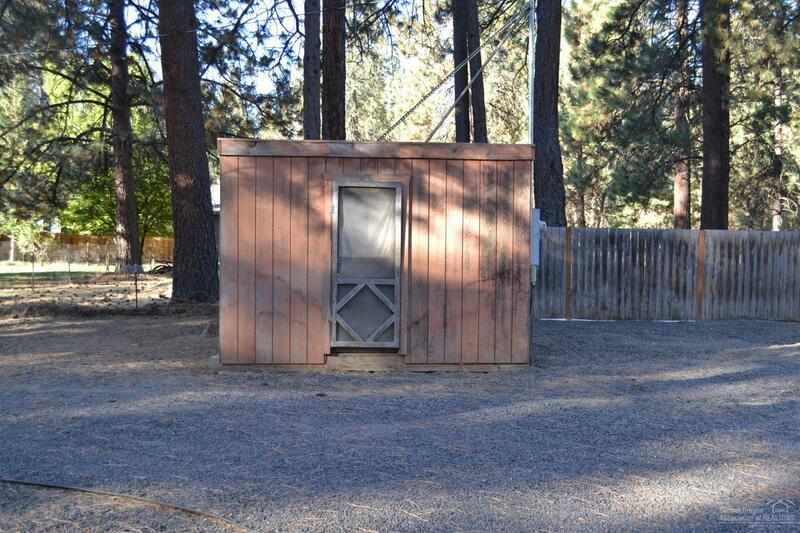 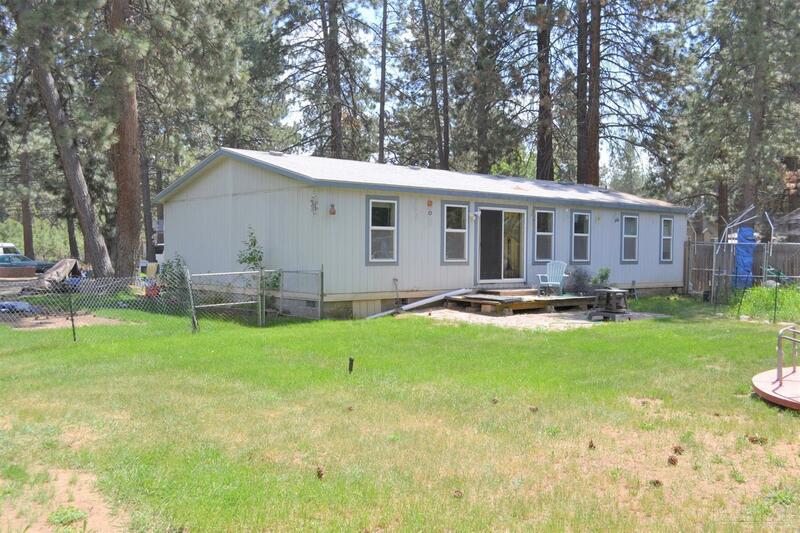 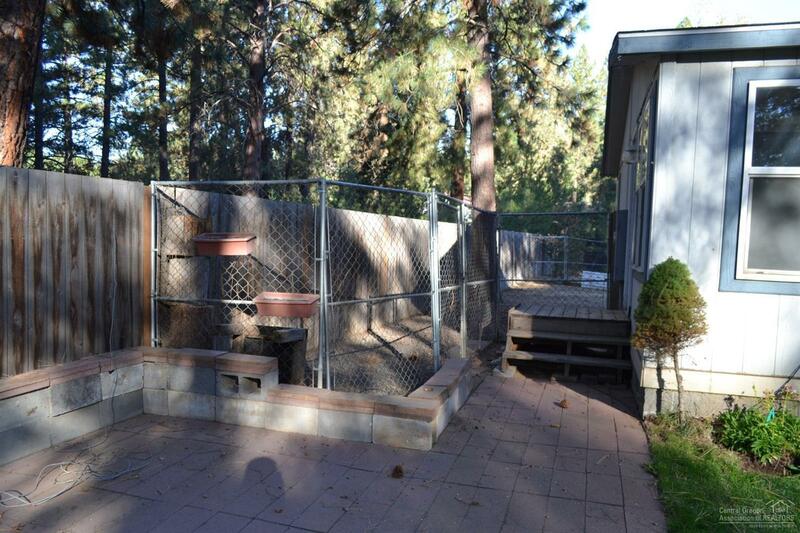 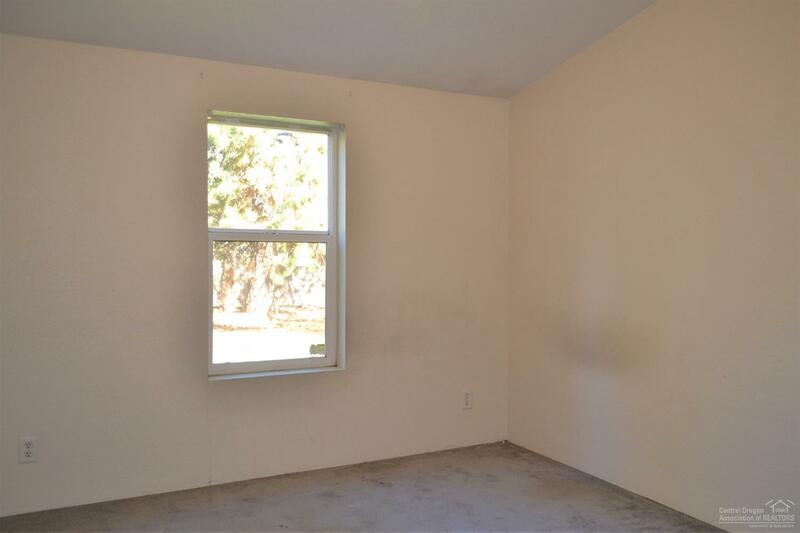 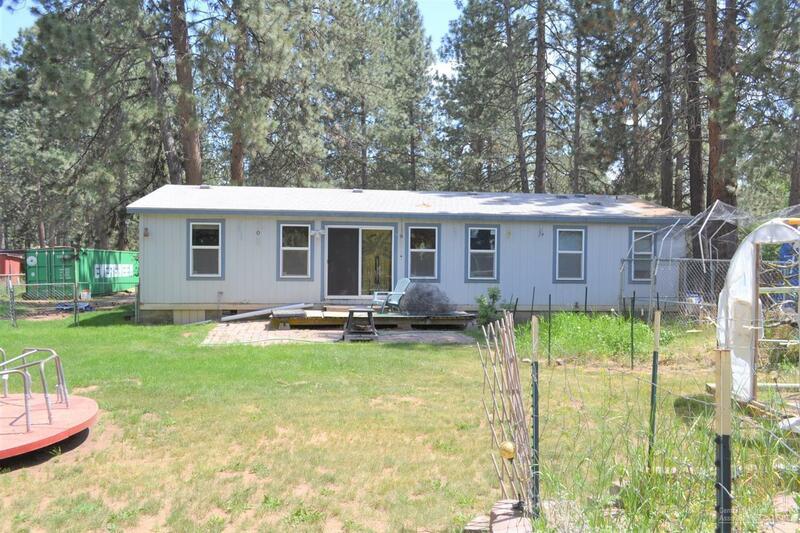 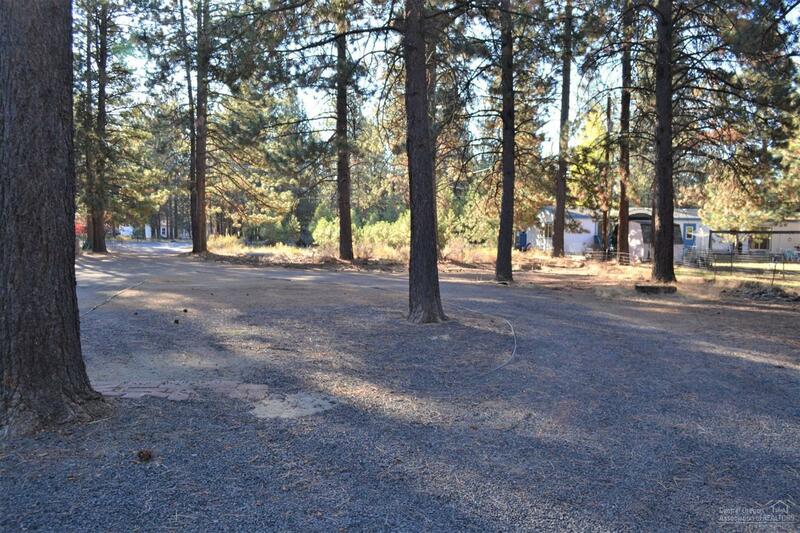 Outside you will find a shed and garden area and room for RV parking. 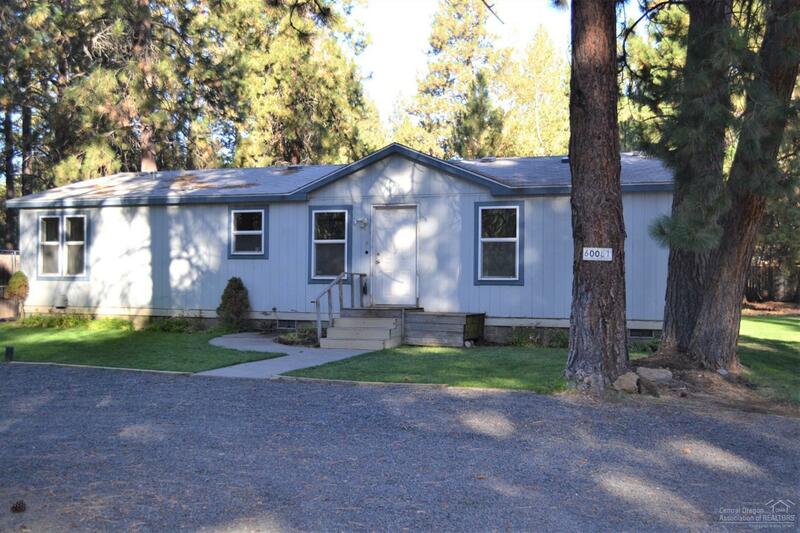 All of this just minutes from town!